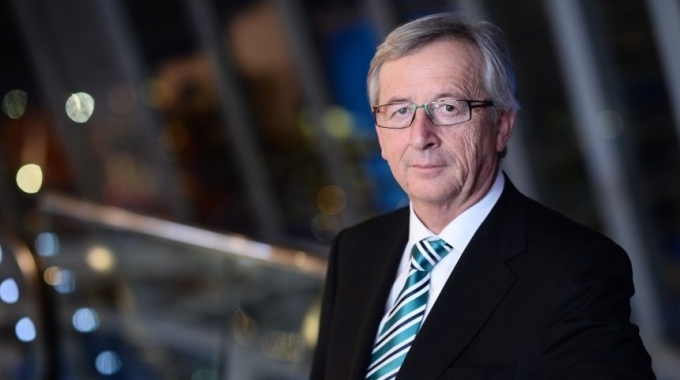 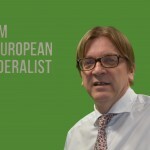 Are you a European federalist? 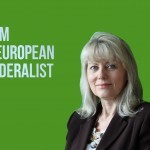 Home Other news Are you a European federalist? 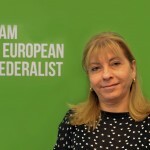 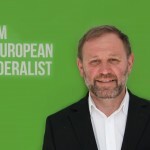 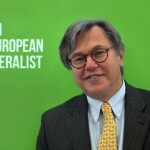 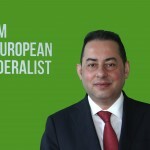 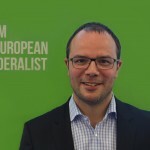 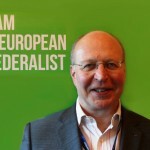 The Union of European Federalists (UEF) have just lunched its campaign “Towards Federal Europe” for the 2014 European Parliament elections, in cooperation with the Young Europeans Federalists (JEF) and its campaign “MovEurope Forward“. 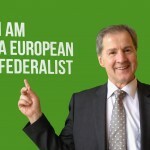 Are you a member of JEF or UEF wishing to take part in the Campaign? 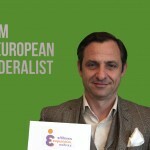 Find out where the next action near to you is and join it. 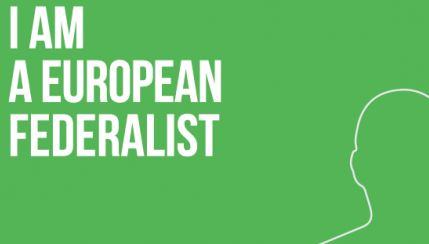 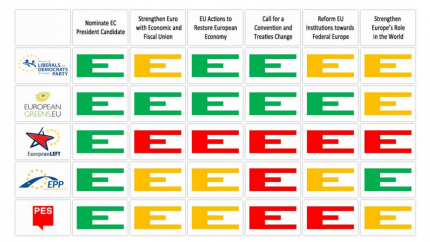 You can also find a wealth of tools which you can use to promote the Federalist message from a template letter for you to contact your local candidate (LETTER TO CANDIDATE) to factsheets to counter populist and Eurosceptic arguments. 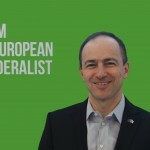 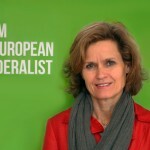 Below you can find a gallery of some of the European Parliament candidates, running in different countries and different political groups, who have showed their support towards a federal Europe, by signing the pledge with the key federalist demands for the future of Europe.